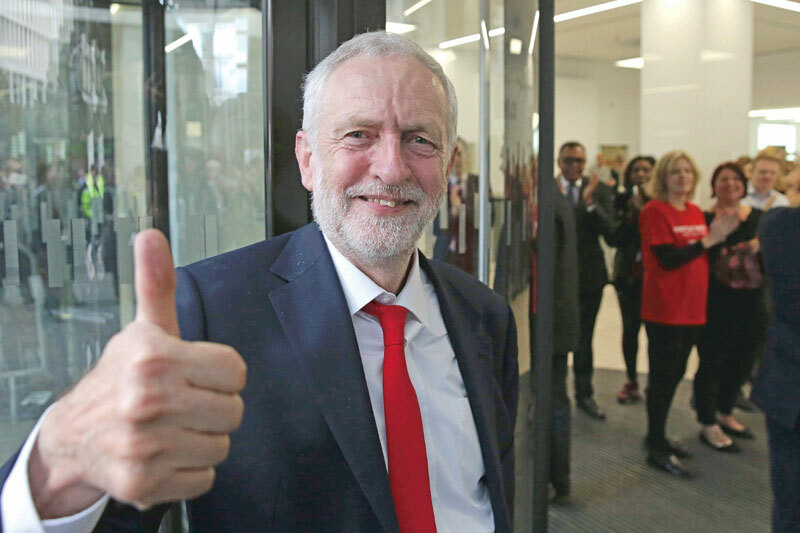 Labour Leader Jeremy Corbyn has tabled a motion of no confidence in the government saying tonight saw the largest defeat for a government since the 1920s. The DUP has announced it will back the government in the vote. Meanwhile the SNP has called for Article 50 to be suspender.